Our historic estate is a peaceful retreat from the fray. The Inn is a cozy and luxurious setting for weddings and weekend getaways. We welcome you to enjoy our home and property as if it were your own. We specialize in hosting weddings and other formal events. The Inn is rustic and romantic, combining modern tastes with the spirit of a farmhouse. The exposed wooden beams, oversized fireplaces, and classically furnished banquet room creates a charming venue for weddings. We have hosted hundreds of events at the Inn over the past 30 years, and bring our experience and expertise to each new event. "We loved having the freedom to take over the inn for the weekend, it felt like our own private estate...."
"First and most importantly, John and Terri were incredibly helpful, friendly and supportive. They helped us with planning and coordination prior to the wedding and then made sure the day of our wedding was absolutely spectacular." "Hands down the best place to get married in upstate NY. Beautiful wooded setting on the lake, historic chapel next door for a ceremony, breathtaking fall foliage, and professional, warm service. " 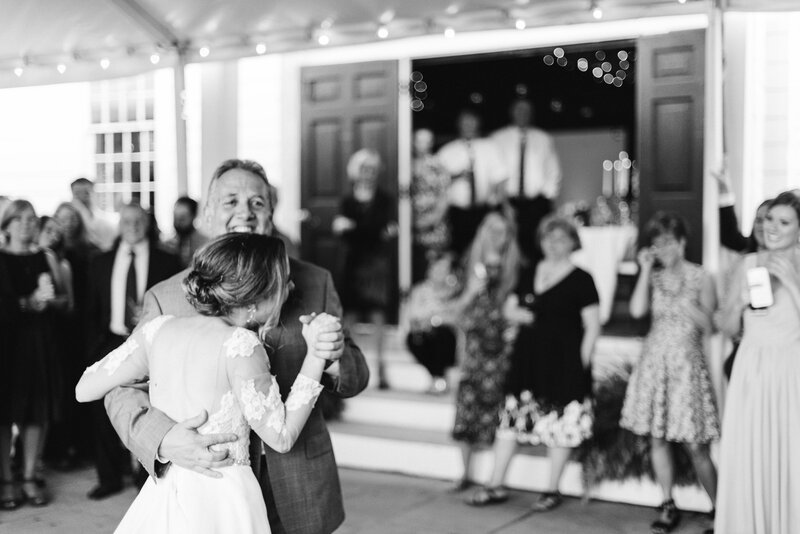 "The Inn proprietors, Terri and John, went above and beyond to make the whole weekend the most memorable days of our lives. The Inn itself is spotless and the breakfast served is out of this world!" 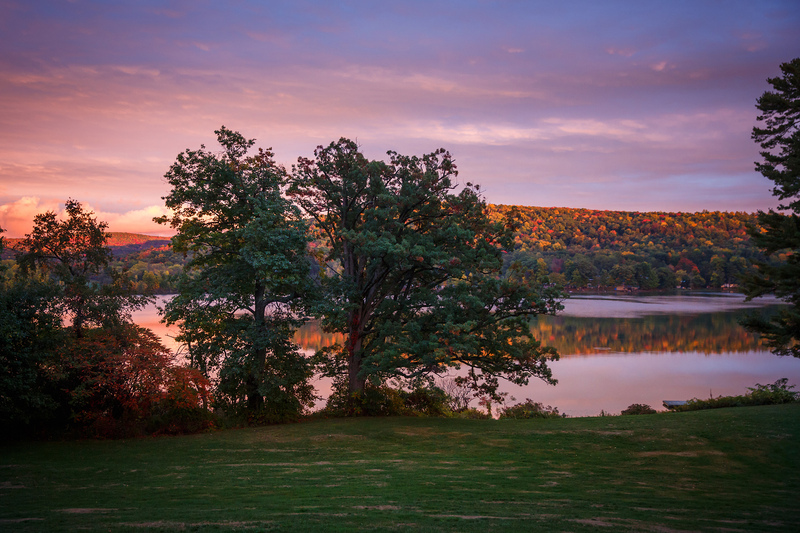 "Easily one of the most beautiful spots in New York!" Built in 1814, the Fontainebleau Inn is a stately manor house tucked on the shores of Cayuta Lake. The historic estate features thirty acres of old-growth forest, spectacular gardens, and wide, grassy lawns. Enjoy a stroll through our wooded trails, or spend some time at the lakeshore where you will find Adirondack chairs, a large dock, and a stone fire pit. The interior of the Inn elegantly combines the history of the house with comfort and modern amenities. The entire building has been restored and maintained to bring out its classic, country heritage. Make yourself at home in our farmhouse kitchen, cozy living room, or on our spacious stone porches. In the oldest part of the house, you will be able to explore the classic dining room, antique library and formal parlor. The house features seven guest rooms with private bathrooms, as well as a large banquet room and tented stone patio for formal events. The Fontainebleau Inn is a wedding facility and bed and breakfast. It is located near Ithaca and Watkins Glen in the Finger Lakes Region of New York.